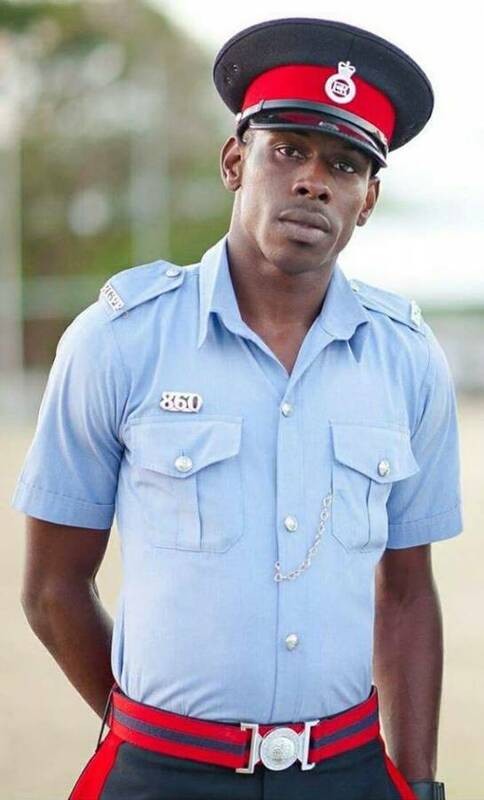 A charge of causing death by dangerous driving has been laid against Police Constables Randy Alexander 49, and Denson Charles 34, both of whom were involved in separate road fatalities in April 2018. The officers appeared at the George’s Magistrate’s Court #3 on Thursday,10 May 2018. Charles has been charged with the 12 April death of businessman Trevor Renwick, who was struck off his motorcycle last month while riding on the Grand Anse Valley main road and eventually succumbed to his injuries. Alexander has been charged with the death of the 13 April death of Betty Ann Lambert. Lawyer Derrick Sylvester represented Charles, and Sandina Date represented Alexander. Charles returns to court 24 July while Alexander returns to court on 27 August.